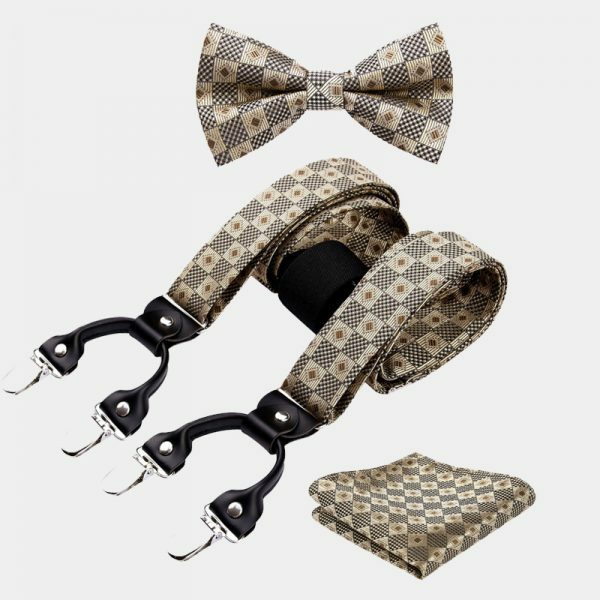 Why not try something new by adding this gentleman’s gold checkered bow tie and suspenders set to your accessory collection. 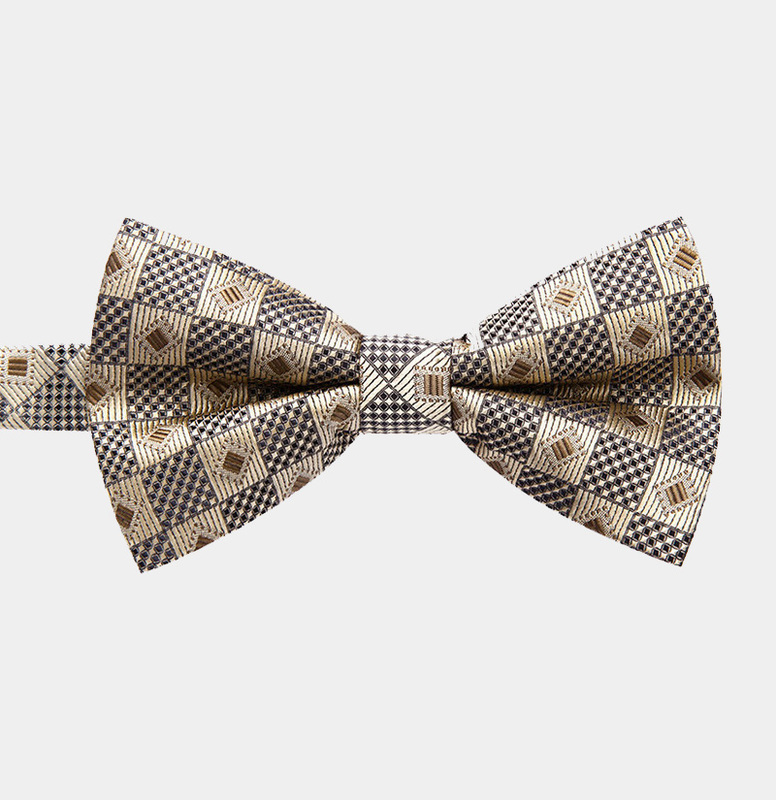 The chic and sophisticated pattern of this dashing set creates a visually pleasing look. 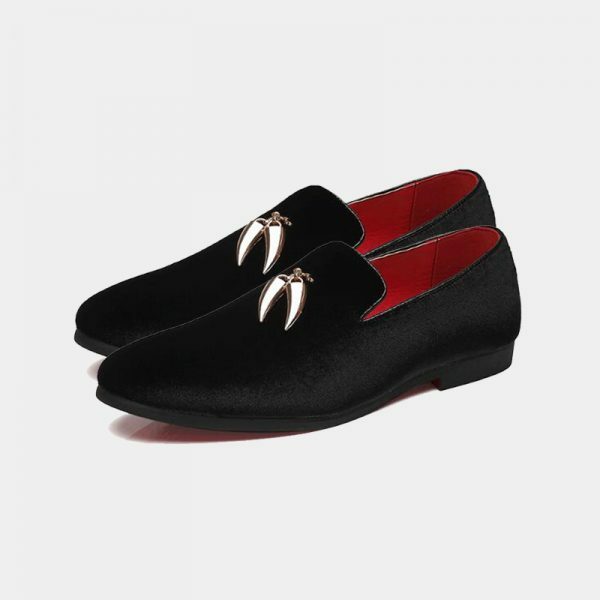 This set pairs well with your casual attire as well as giving your business wear a distinguished touch. 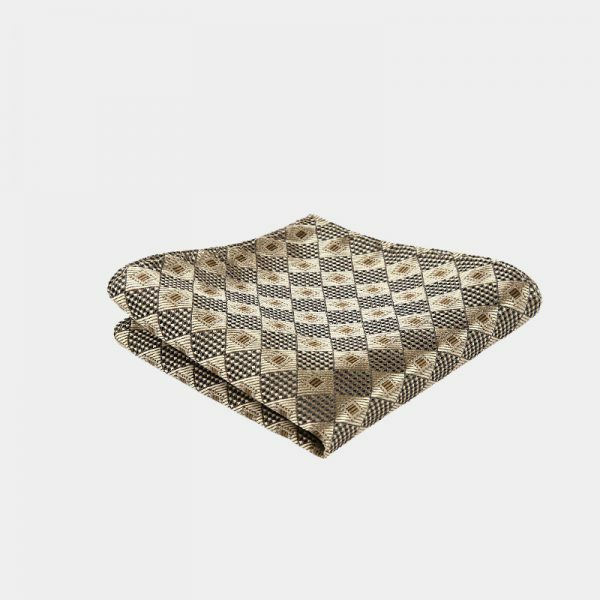 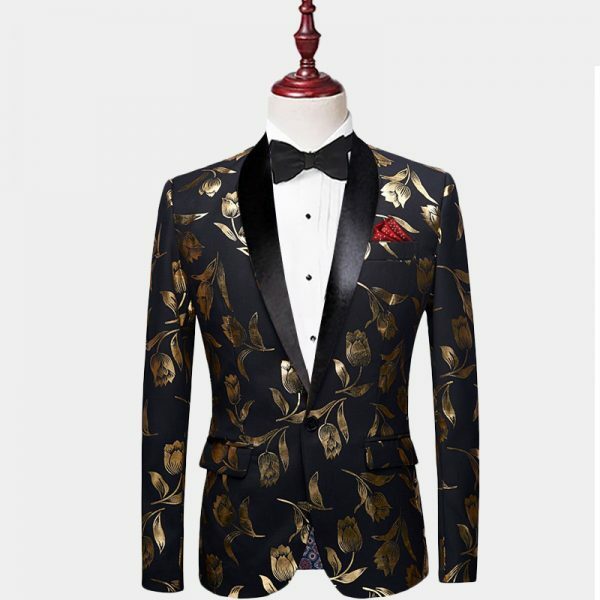 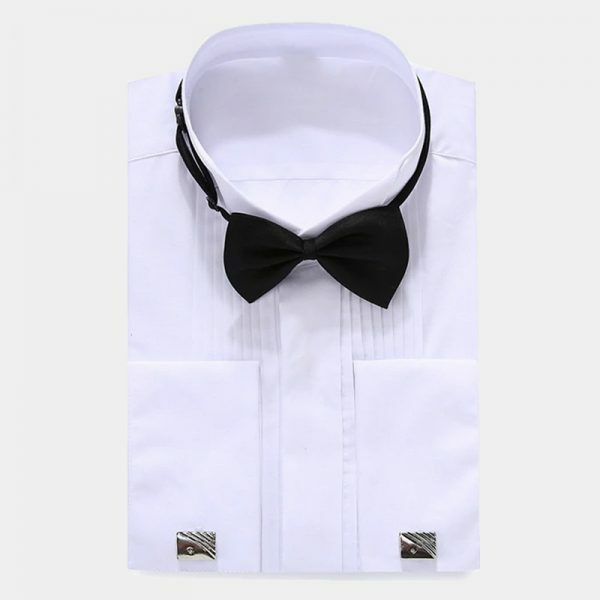 In addition, it makes a great alternative to standard formal wear accessories. Incorporate this gentleman’s gold checkered bow tie and suspenders set into your tuxedo and see what a difference it makes. 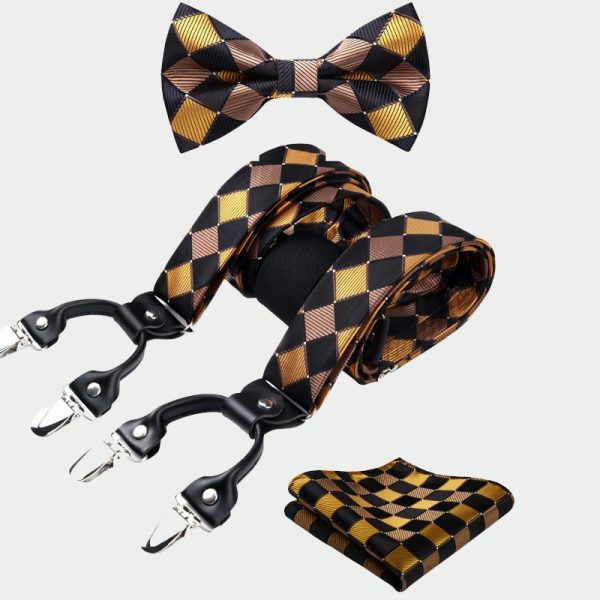 High-quality materials are used to handcraft these amazing gold checkered bow tie and suspenders sets. 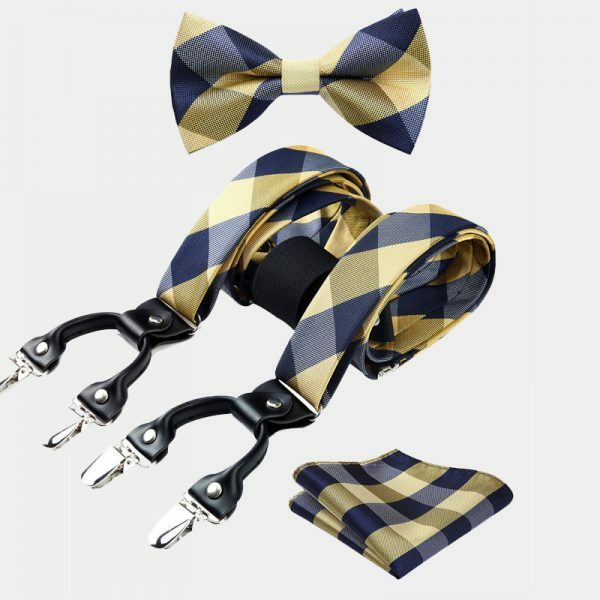 Each set comes with a matching bow tie, pocket square, and suspenders. 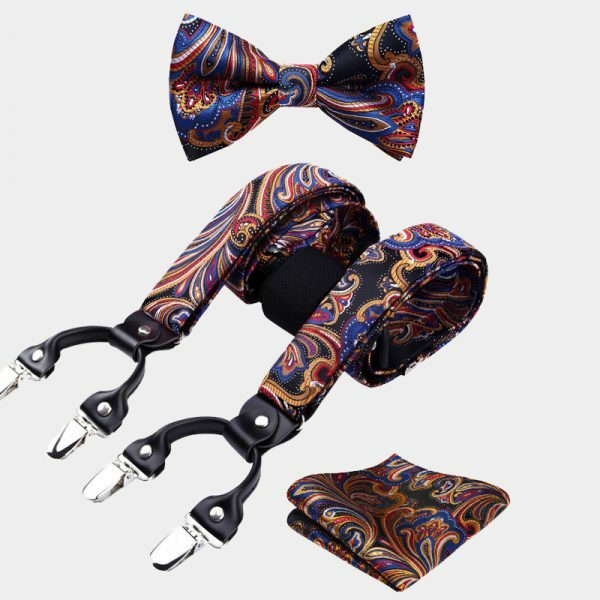 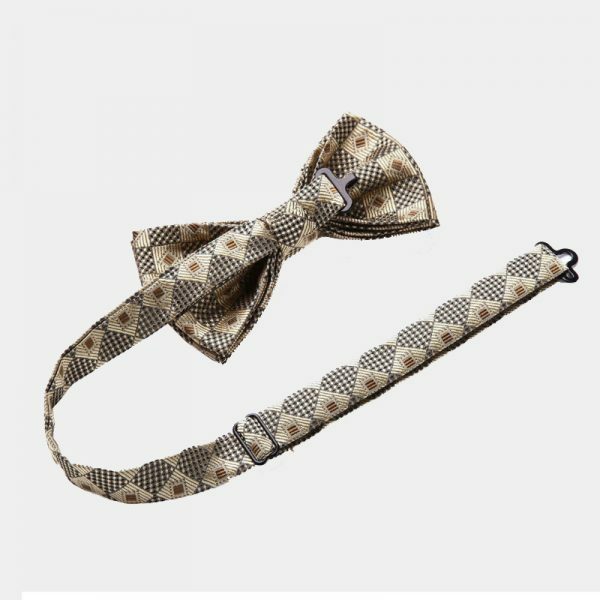 The bow tie is pre-tied and is also fully adjustable. 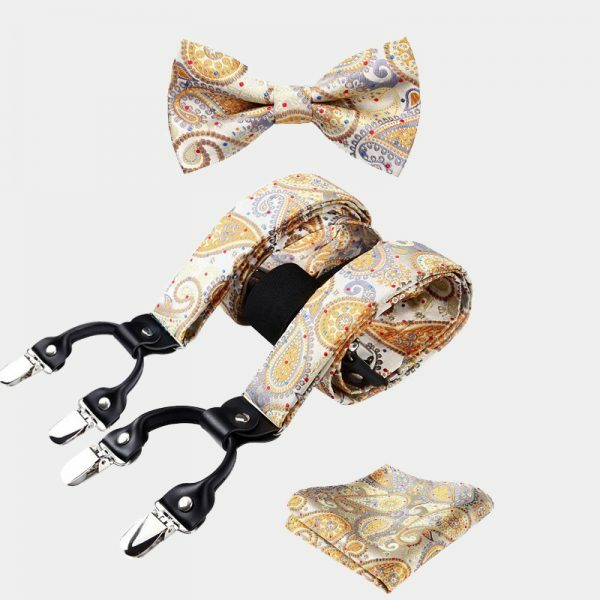 It is a great no-fuss accessory that is easy to use. 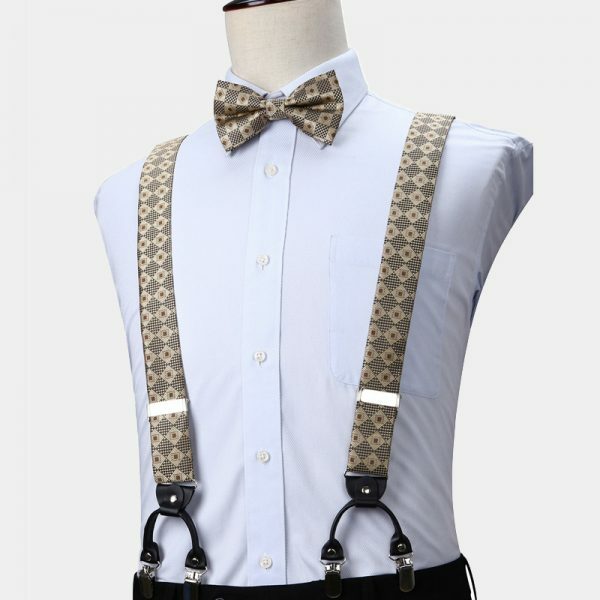 The dashing suspenders have six strong and solid clips that have a non-slip grip and stay right where you want them to. 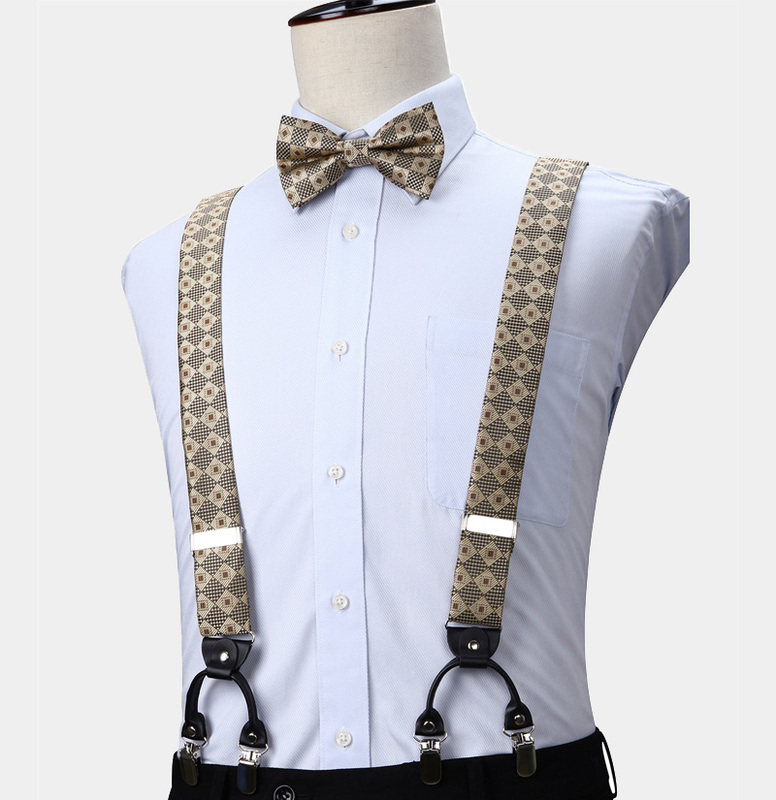 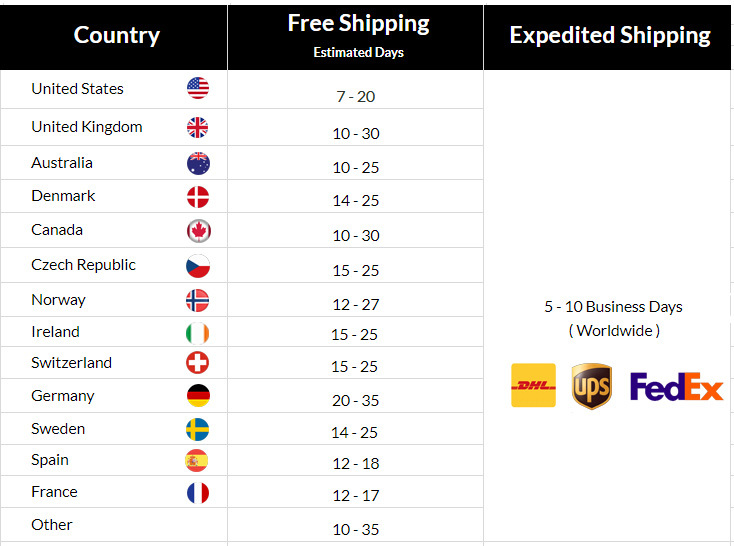 In addition, these exceptional suspenders are strong, durable and fully adjustable.